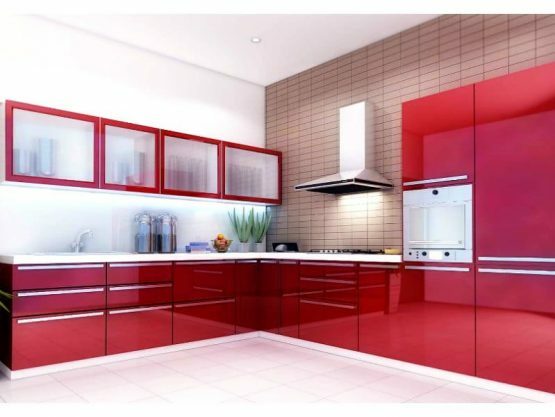 Modular Kitchen Furniture Dealers of Majestic Kitchen World in Ambala City has a wide range of products and services to cater to the varied requirements of their customers.Talented designers and craftsmen work together at us to blend art and vision for the creation of an impeccable range of products of kitchens and wardrobes. The talented team leverages on its expertise and experience to craft a range that is truly contemporary and delightful.It’s the teamwork that helps us maintain quality, which wins us respected clients and proud home owners from different strata of society. From understanding the demands to outlining the concepts to finally crafting the solutions – our team works in a perfect synchrony to meet the highest standards of needs. The team understands the lifestyles and sensibilities of all generation, and then works accordingly to give shape to a time-bound vision. 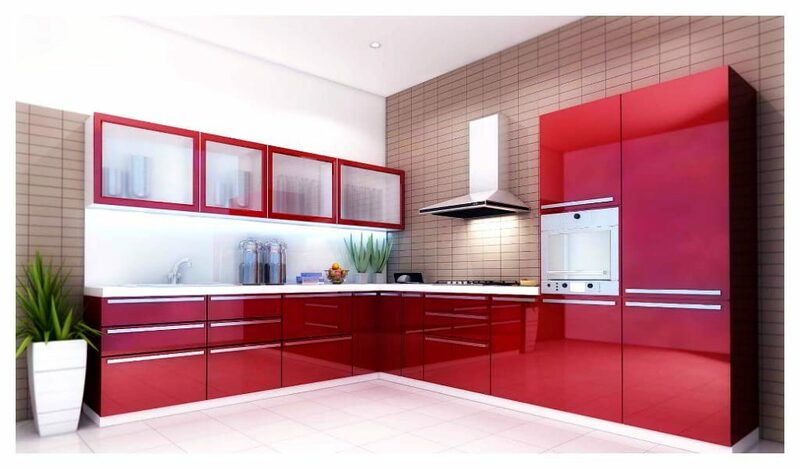 It takes clients’ inputs and space ideas to produce visually charming and elegant kitchens and wardrobes solutions.In overall, our indispensable team is the major reason of our enjoying an elevated stature in the domain of kitchens and wardrobes. After all, our team is driven to turn cooking into a fun exercise for our cherished customers!